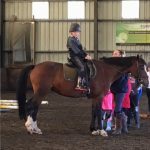 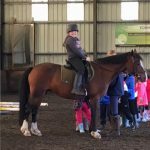 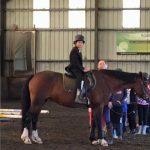 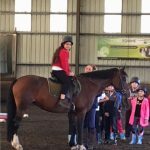 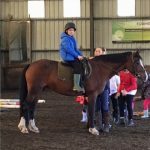 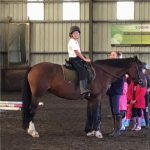 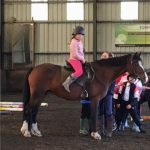 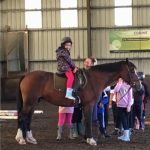 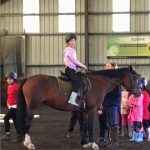 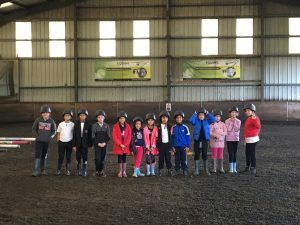 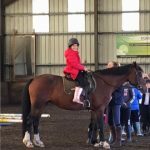 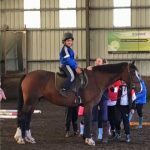 Welcome to Brentnall Horse Riding Club – Class of 2018! 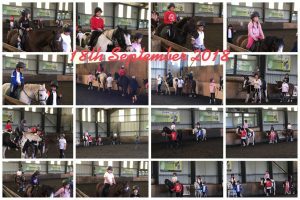 Our induction session was very successful and we have learnt about the different parts of a horse and the equipment used. 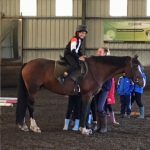 We walked a horse called Zippy into the arena and we even got to sit on her! We have had another excellent week at horse riding! 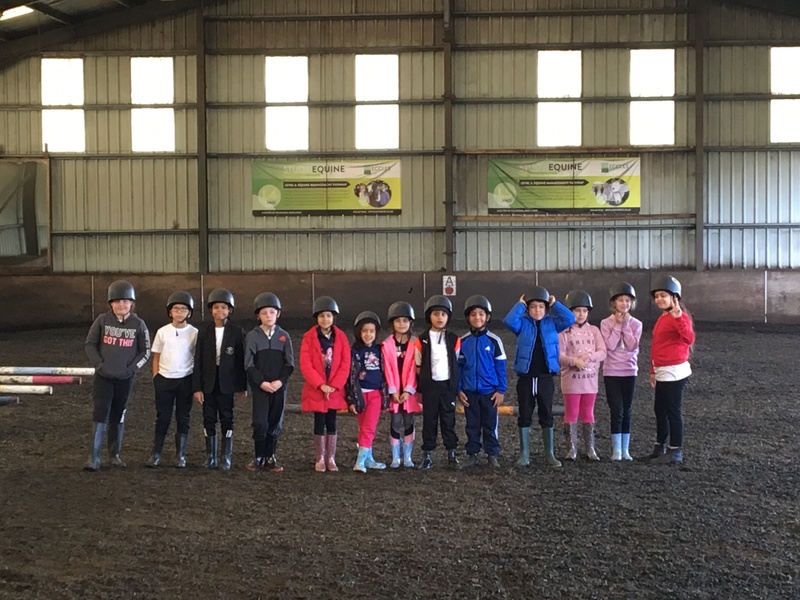 We have taken turns at being led around the arena and are feeling much more confident being sat on the horses. 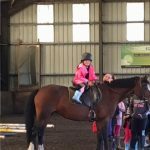 Well done team Brentnall!